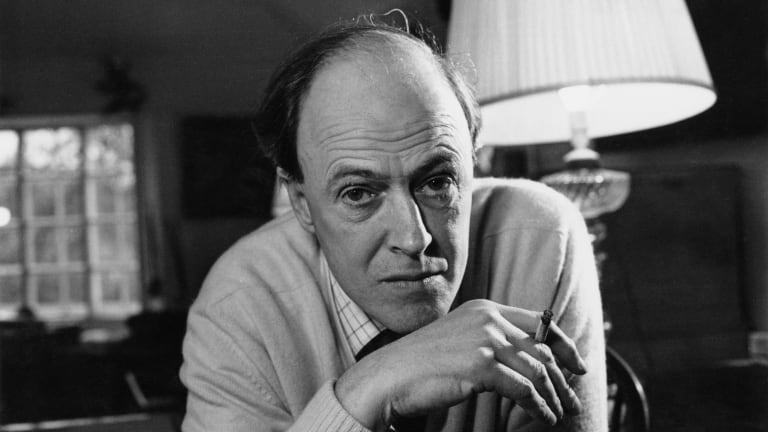 Prior to writing 'James and the Giant Peach,' 'Charlie and the Chocolate Factory,' 'Matilda,' and more, Roald Dahl was a fighter pilot and a spy during World War II. 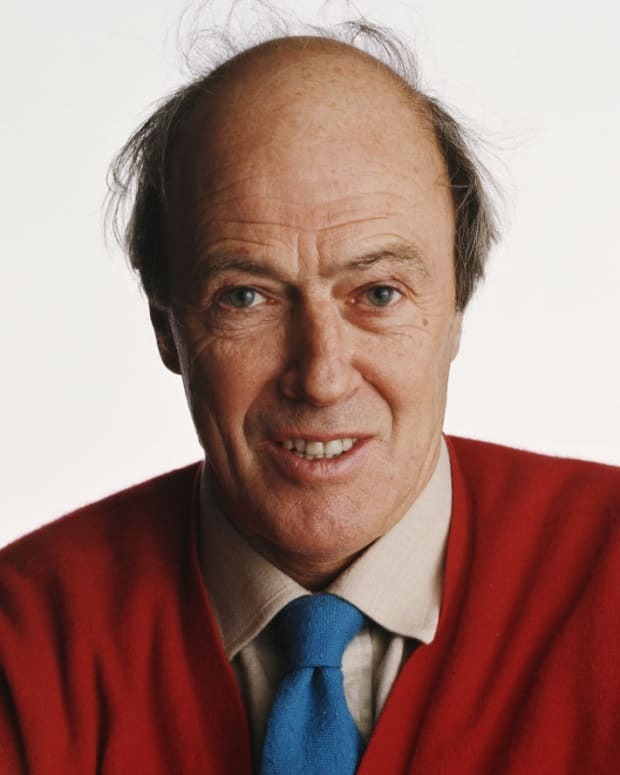 British author Roald Dahl had enough adventures to last several lifetimes before he found his calling writing children&apos;s books. It all started during World War II when Dahl left his oil industry job in Tanzania to enlist in the Royal Air Force in 1939. Despite measuring well over six feet, which made it difficult for him to fit into a cockpit, he became a fighter pilot. But on his first excursion he crashed in the Libyan desert (Dahl would later write that he&apos;d been shot down, but it was an accidental crash). The crash fractured his skull, injured his spine and destroyed his nose. Swelling left him temporarily unable to see, and it took several months for Dahl to recover. But he turned down a chance to go back home to convalesce in the hopes of flying again, and in the spring of 1941, he was cleared to join the battle against the German invasion of Greece. In this fight, the small number of British planes were vastly outnumbered by German ones, and aerial combat was often deadly for the British pilots. Dahl survived the dangerous flights and took down some of the enemy before it was necessary to retreat. Yet after this, he only flew for a few more weeks. Suffering from increasingly painful headaches and occasional blackouts linked to his earlier injuries, he was deemed unfit to fly. Dahl became a spy in Washington, D.C. 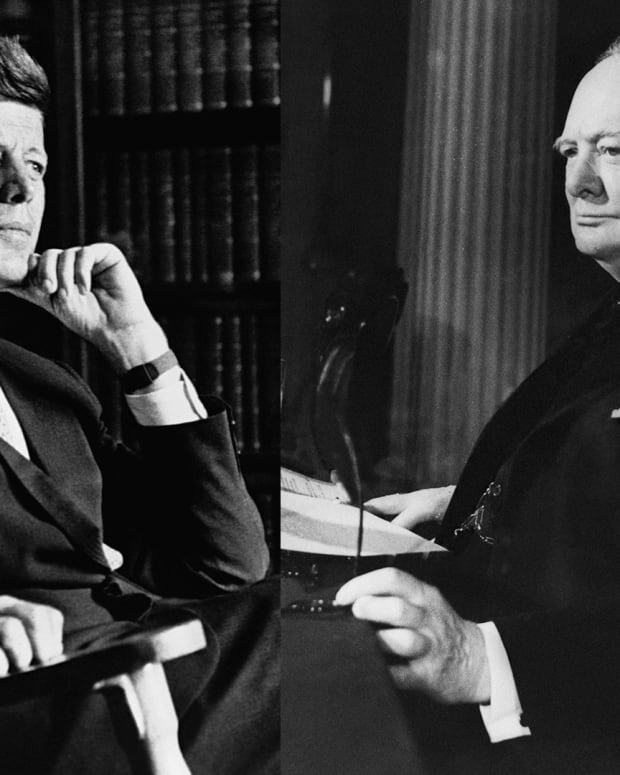 In 1942, America was a recent ally in World War II. 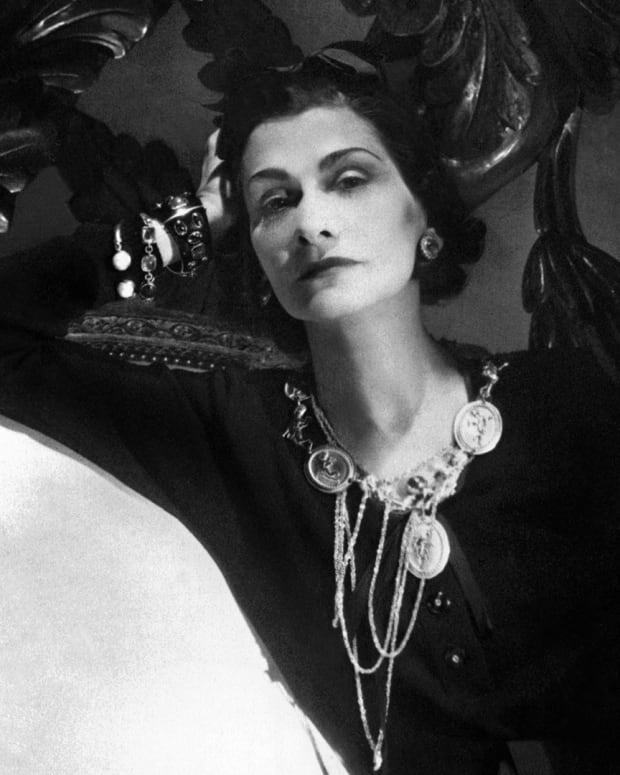 But the country still had many isolationists who were unhappy about joining the fight — some even felt President Franklin D. Roosevelt had conspired to let Pearl Harbor happen in order to push America toward war. As a dashing, wounded fighter pilot, Dahl was sent to the British Embassy in Washington, D.C., to help make the case for U.S. involvement in the war. Dahl could be charming, which won him invitations to dinners and cocktail parties. 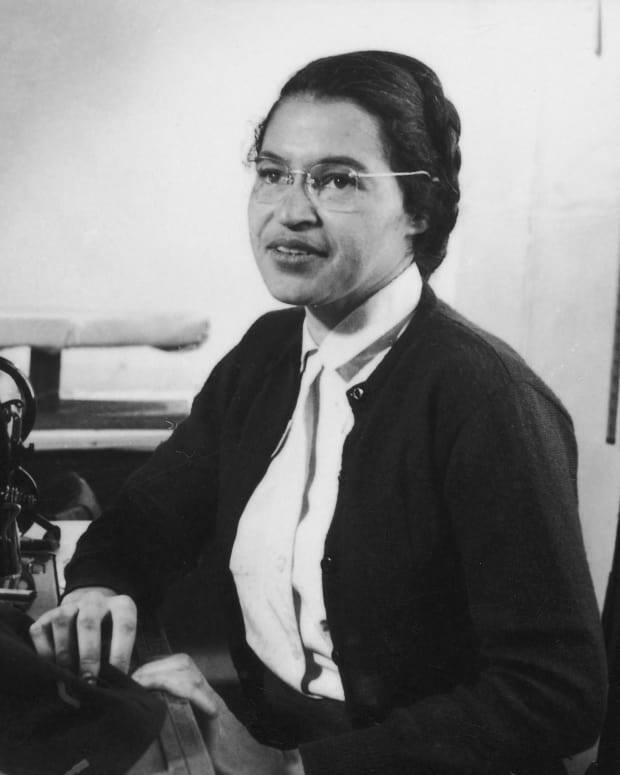 And he was helped along in society by the friendship of Charles Marsh, a newspaper owner and oil magnate (whose other mentees included Lyndon Johnson). Eventually, Dahl became involved in the covert spy operation British Security Coordination. BSC&apos;s agents were keeping an eye on U.S. involvement in the war, as well as scoping out any post-war plans the United States might be making. His work as a spy still called for Dahl to attend a lot of dinners and cocktail parties — but now he was reporting the tidbits and gossip he heard to BSC. When Dahl was invited to visit Hyde Park with President Roosevelt and First Lady Eleanor Roosevelt, he took notes to pass along to BSC. Among Dahl&apos;s other notable friends and acquaintances were Vice President Henry Wallace (the two regularly played tennis) and then-Senator Harry Truman (who Dahl joined for poker games). Dahl also had numerous affairs, including with Congresswoman Clare Boothe Luce. The congresswoman wasn&apos;t an avid supporter of British interests; Dahl may have been directed to encourage her to change these views. 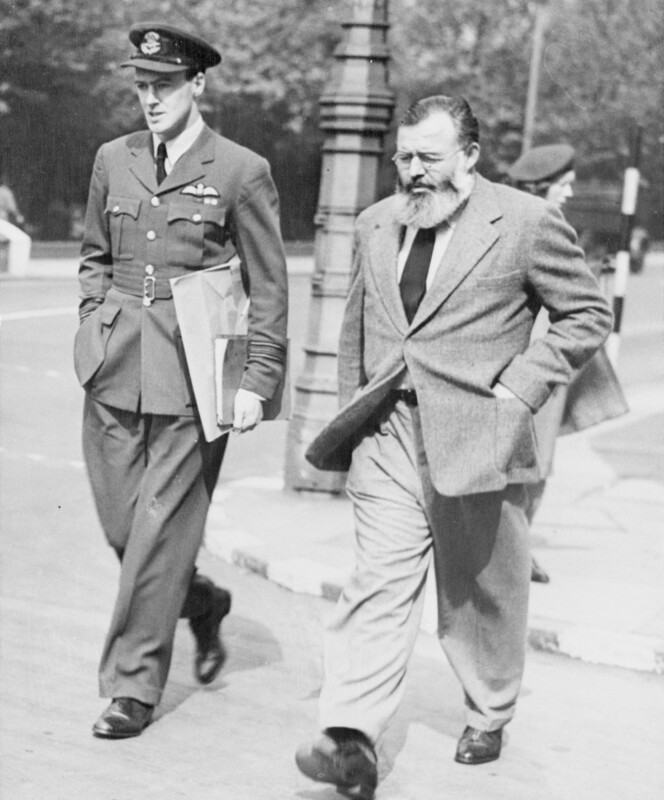 Dahl&apos;s friend Marsh inadvertently aided the younger man&apos;s espionage when he showed Dahl some papers from Wallace regarding America&apos;s plans for the aviation industry once the war was over. Dahl was so intrigued by what he&apos;d read that he arranged for someone to come and take the papers to be copied. While this was happening he lingered by the lavatory to establish an alibi should anyone wonder why it had taken him so long to read the document. Dahl was valued enough that even when his higher-ups at the embassy didn&apos;t want him around any longer — he was a very undiplomatic diplomat who didn&apos;t care for office life — BSC arranged for his return to the States. And he had enough pull that he was able to help Ernest Hemingway travel to London, where Dahl served as Hemingway&apos;s minder, prior to D-Day. Being an embassy attaché and spy would seem enough to occupy most people — but Dahl also found time to write while he was posted in the States during World War II. A piece about his crash in Libya impressed writer C.S. Forester so much that he helped Dahl get it published in the Saturday Evening Post. Another Dahl project was about gremlins. These creatures had a long history within the RAF, often receiving the blame for mechanical failures. Dahl&apos;s work on a story about gremlins led to interest from Walt Disney, who began developing an animated feature. Dahl made trips to Hollywood to work on the film (on one occasion dining with Ginger Rogers). But he proved to be a difficult collaborator at times, arguing with Disney about how the gremlins should look. And as commercial prospects for the movie seemed to dim, Disney decided not to make it after all. 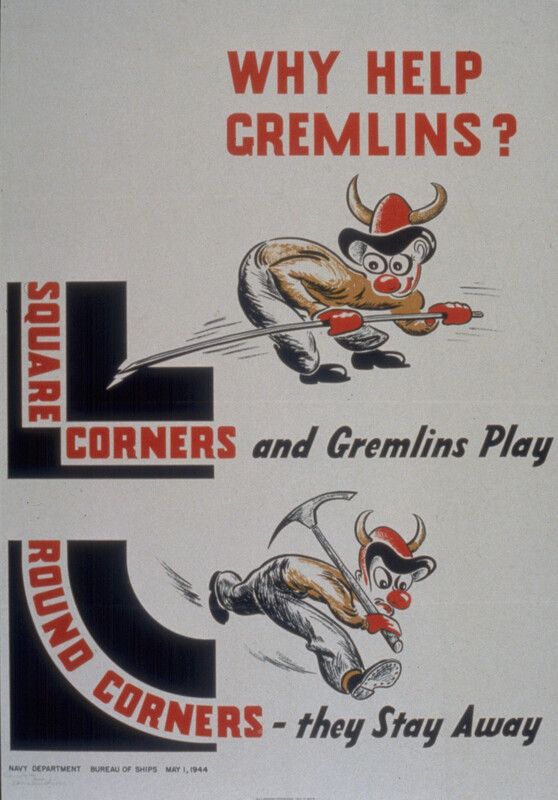 Dahl&apos;s gremlins did appear in an illustrated book published under the Disney aegis in 1943 (he sent a copy to Eleanor Roosevelt, which helped the two forge their friendship). But this book would be the only children&apos;s publication on Dahl&apos;s resume for many years to come. It wasn&apos;t until he wrote James and the Giant Peach, which was published in the United States in 1961, that he discovered his true calling: writing books for children. 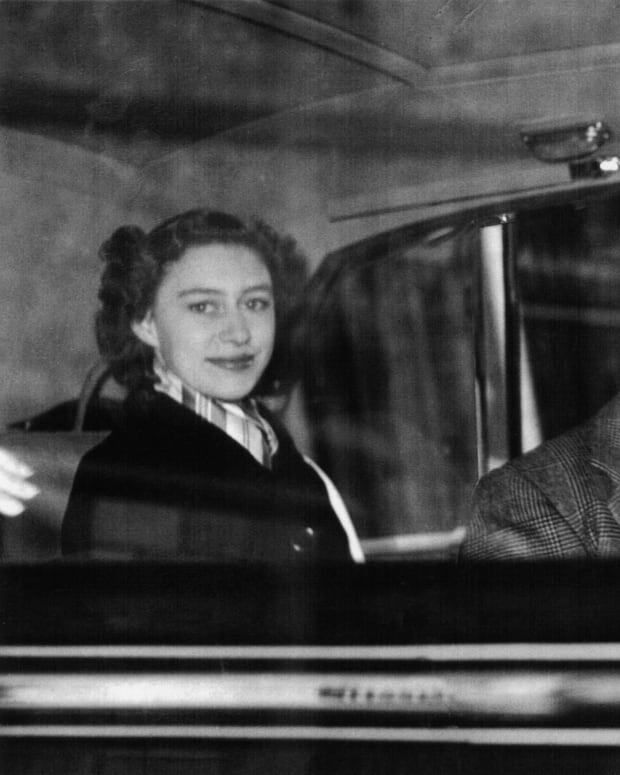 Queen Elizabeth II's younger sister led a charmed life as a member of the British royal family but was unlucky in love. 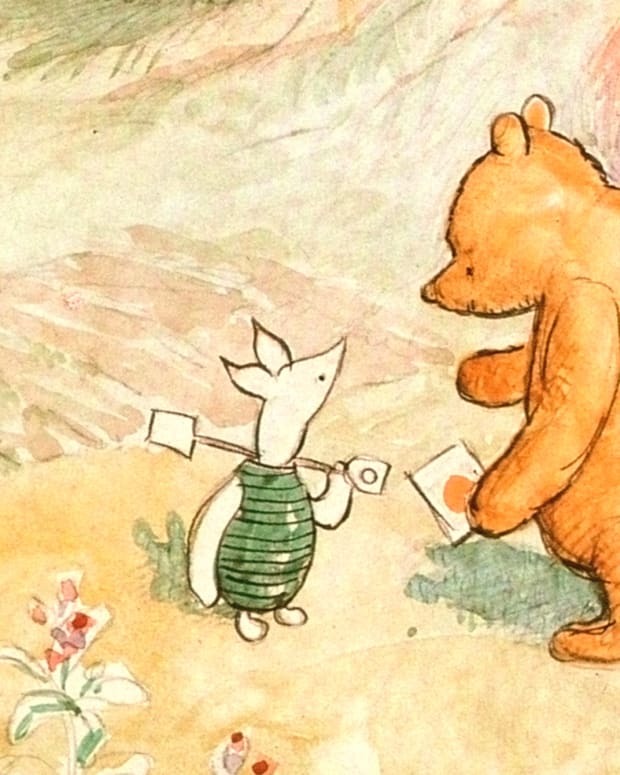 In honor of Winnie the Pooh Day tomorrow, we looked at author A.A Milne's life and how his little children's book changed his life — for good and bad. 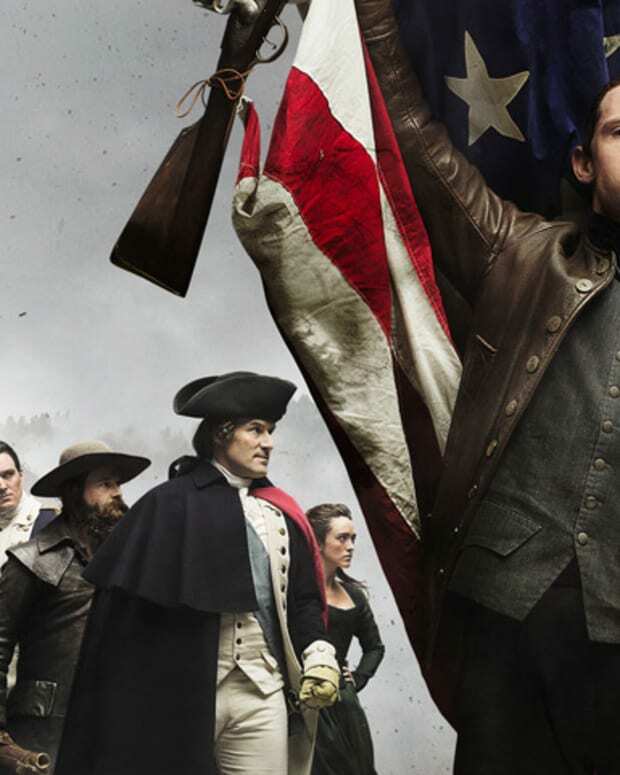 AMC's "Turn" follows the lives of the daring members of the Culper Spy Ring, who risked their lives to help win the Revolutionary War. Here's a look at the real people behind the characters. Was Princess Diana a Commoner Before Marrying Prince Charles? Take a look at her not-so-humble beginnings before she was crowned the People's Princess. On March 28th 'Charlie and the Chocolate Factory' will begin previews as a Broadway musical. We devour some sweet — and bittersweet — facts behind the origins of Roald Dahl's most famous work. Was Mata Hari a Spy or Scapegoat? 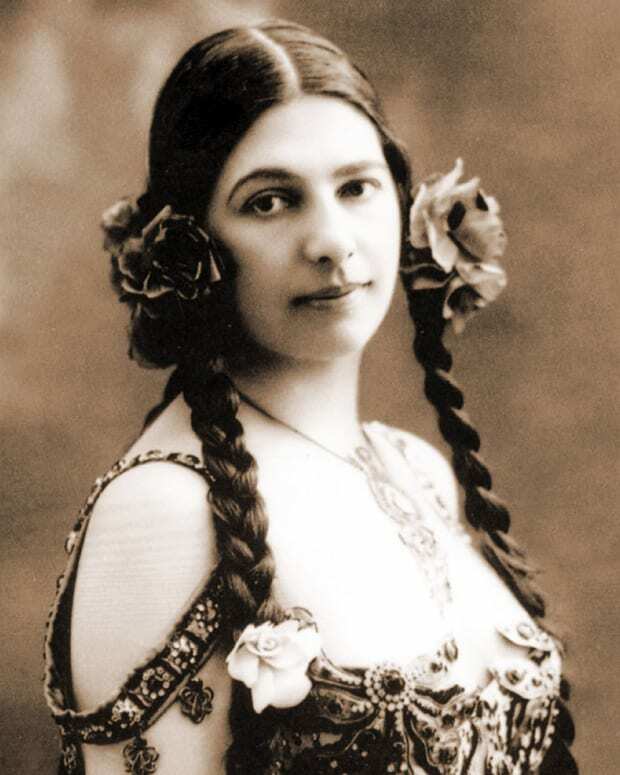 More than a century after her execution on espionage charges during World War I, the debate over the guilt or innocence of the legendary Mata Hari continues.